At Jamrah, we are in the spirit of the Olympics. 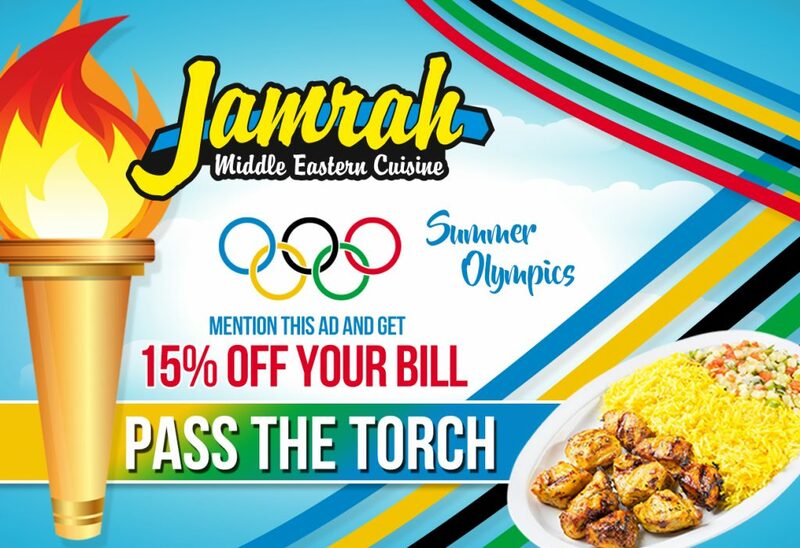 That’s why we want you to “Pass The Torch” and go for the gold, and by gold, we mean come in for the BEST choice of the finest Middle Eastern cuisine in DeKalb! 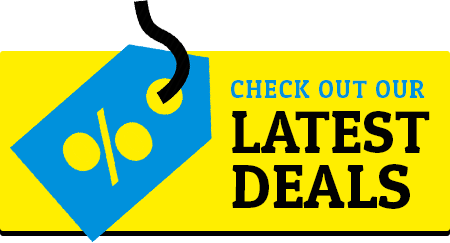 Mention our Rio 2016 Olympic ad and get 15% off your bill. Eat like a champion at Jamrah!